the high priests of the Order of Chaos. the dark warlord of Hell. whos bashing brutality in war strikes like rumbling terror from beyond. the black wizard of Tun. and channeler of the horrified voices of the damned. the commander of satans infernal hordes. the battles of Heaven and Hell. 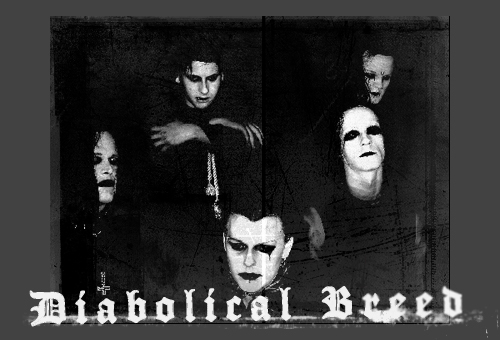 echoed through the mountain range, under the banner of Diabolical Breed. 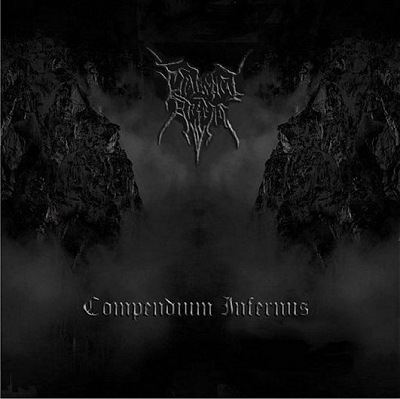 complete their second spell; "Compendium Infernus". the sadistic Marquis de Enfer sought to join the infernal order of chaos. his wardrums has caused mortal fear in the eyes of God. of black magic to spread worldwide.